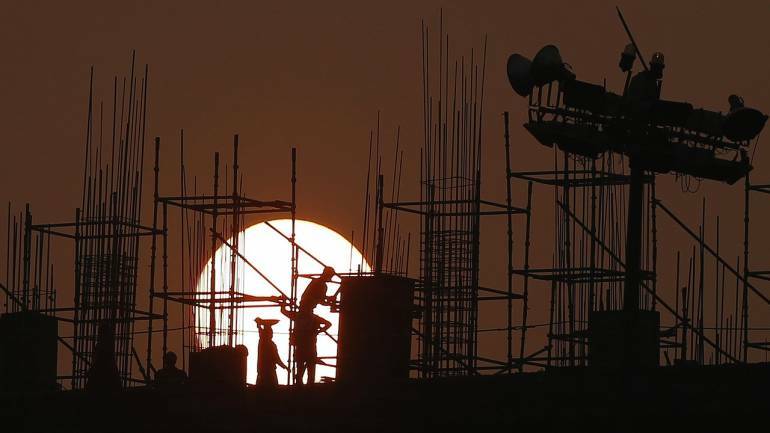 Shares of KNR Constructions rose 6.5 percent intraday Friday after company received bank sanction to finance HAM Project (Hybrid Annuity Mode) worth Rs 1,234 crore. It has touched an intraday high of Rs 213.00 and an intraday low of Rs 203.65. KNR Shankarampet Projects, a wholly owned subsidiary of company has received sanction from bank to finance its HAM project. With the receipt of above sanction letter, the company is well within the time line as specified in the concession agreement for financial closure of the said project. The project include four laning of Ramsanpalle to Mangloor section of NH – 161 in the state of Telangana under Nharatmala Pariyojana with a construction period of 2 years and concession period of 17 years. At 11:10 hrs KNR Constructions was quoting at Rs 208.40, up Rs 7.50, or 3.73 percent.